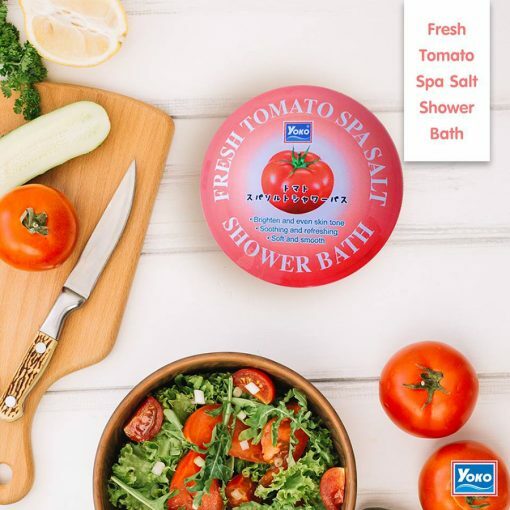 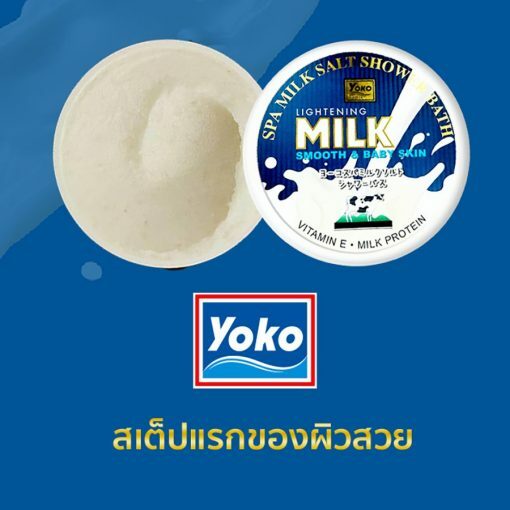 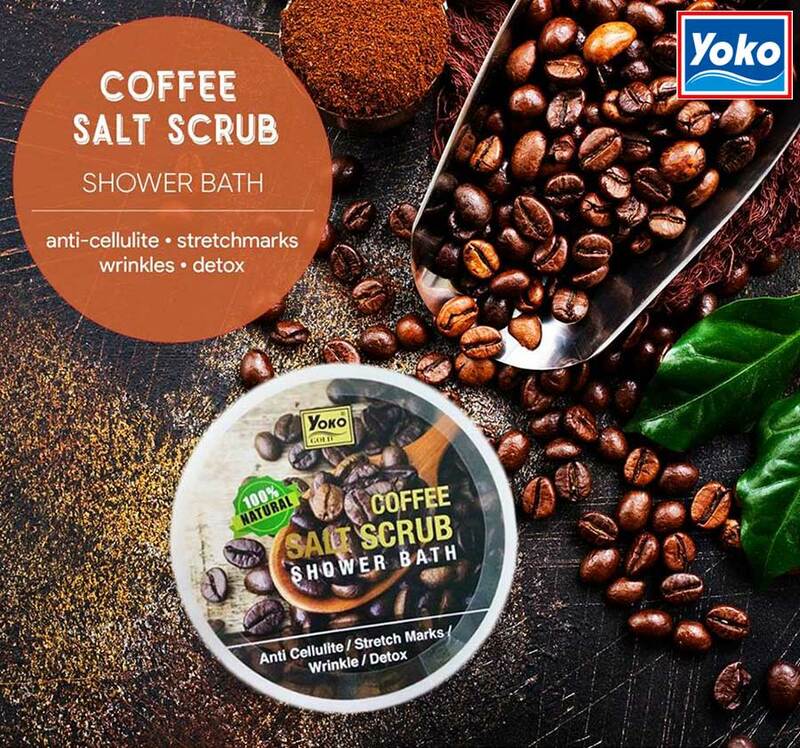 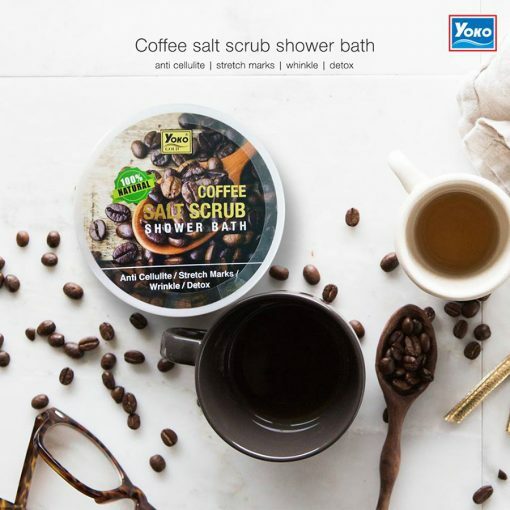 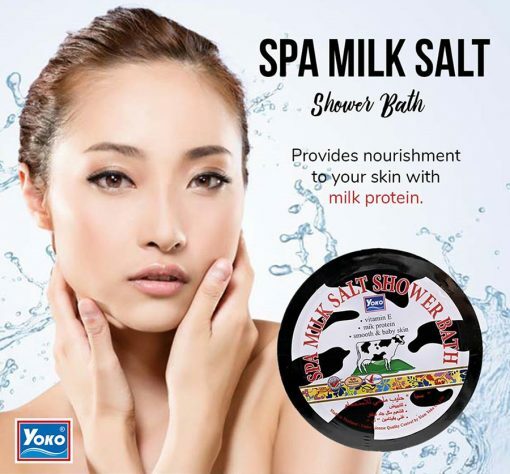 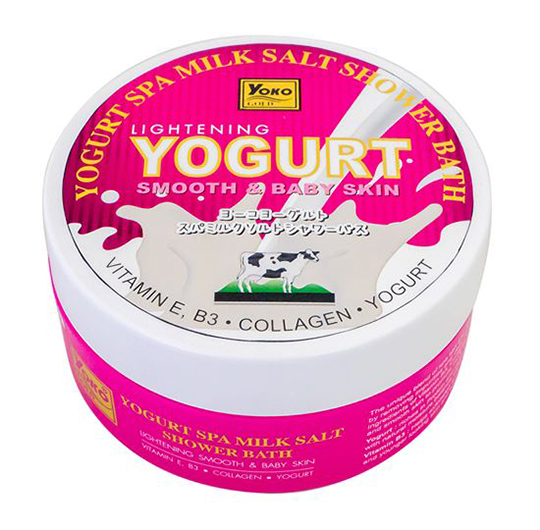 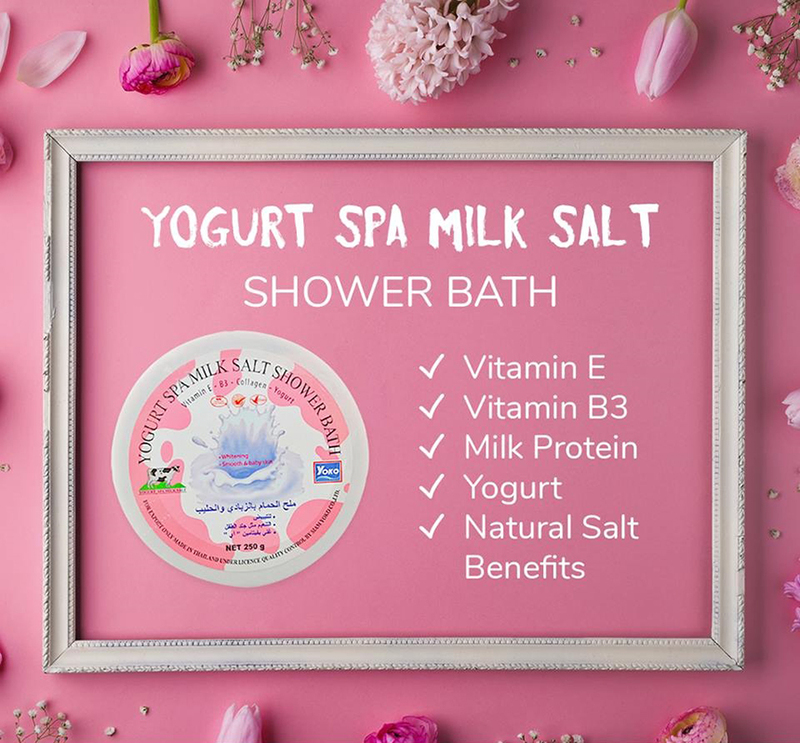 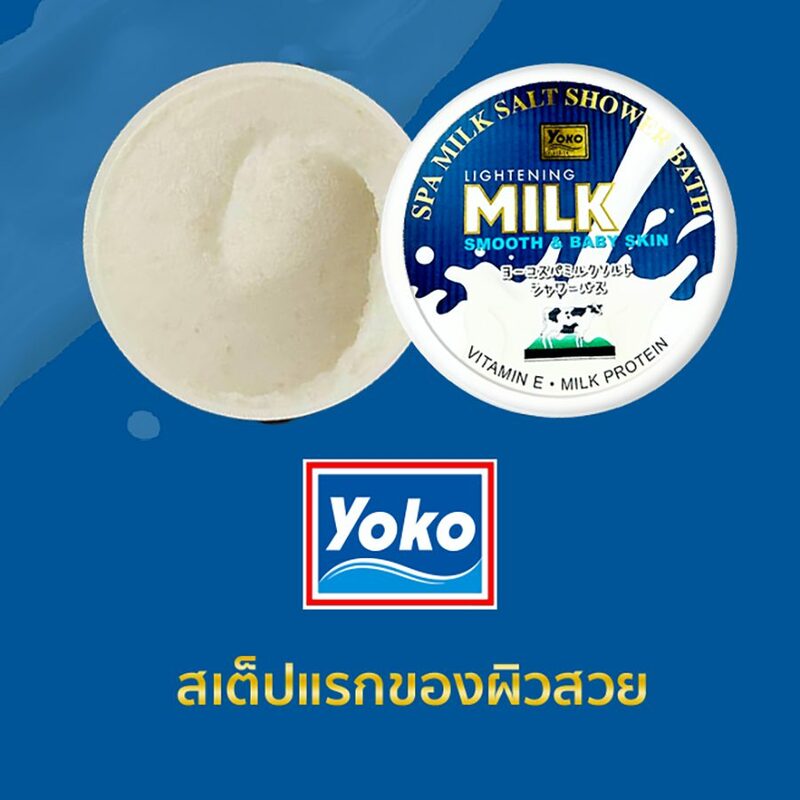 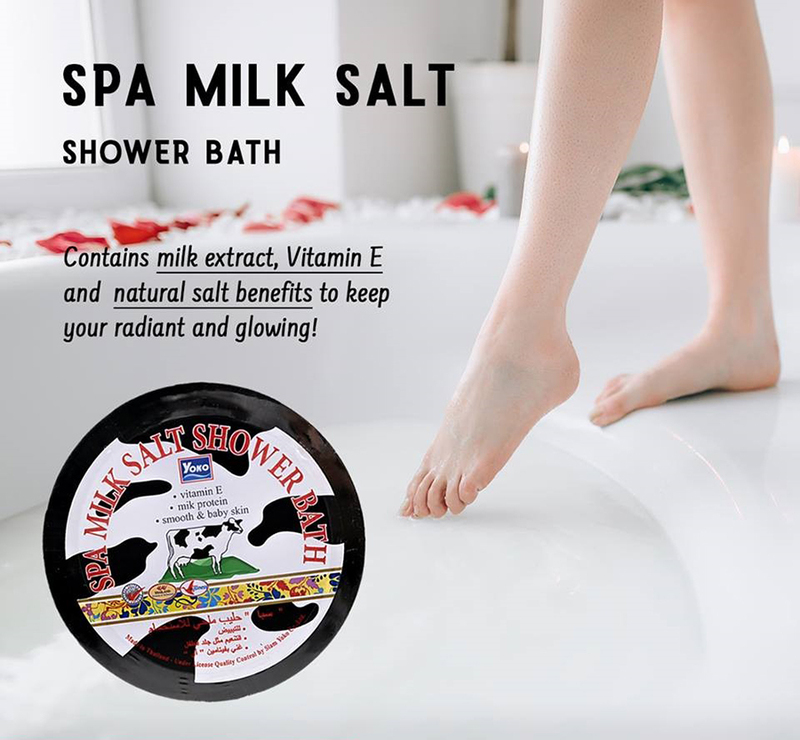 Yoko Gold Spa Milk Salt Shower Bath is enriched with Milk, Vitamin E, and Spa Salt to help exfoliate old skin cells, revealing new radiant, smooth, and soft-touching skin. 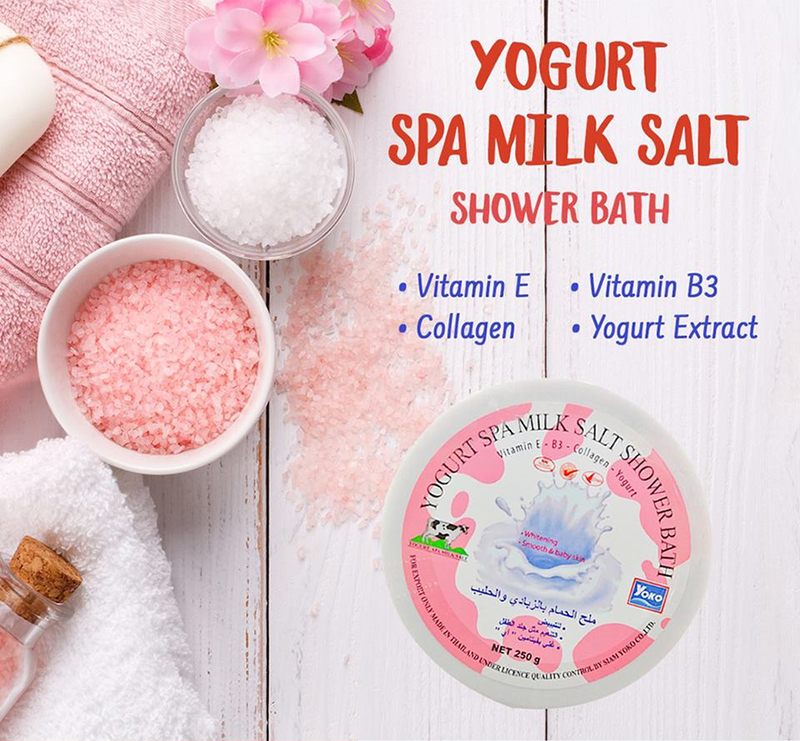 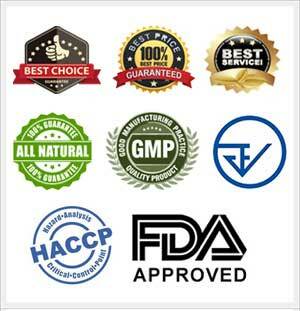 It also helps tighten skin pores, slows down premature aging, replenishes moisture to skin, rejuvenates skin, and promotes healthy-looking skin. 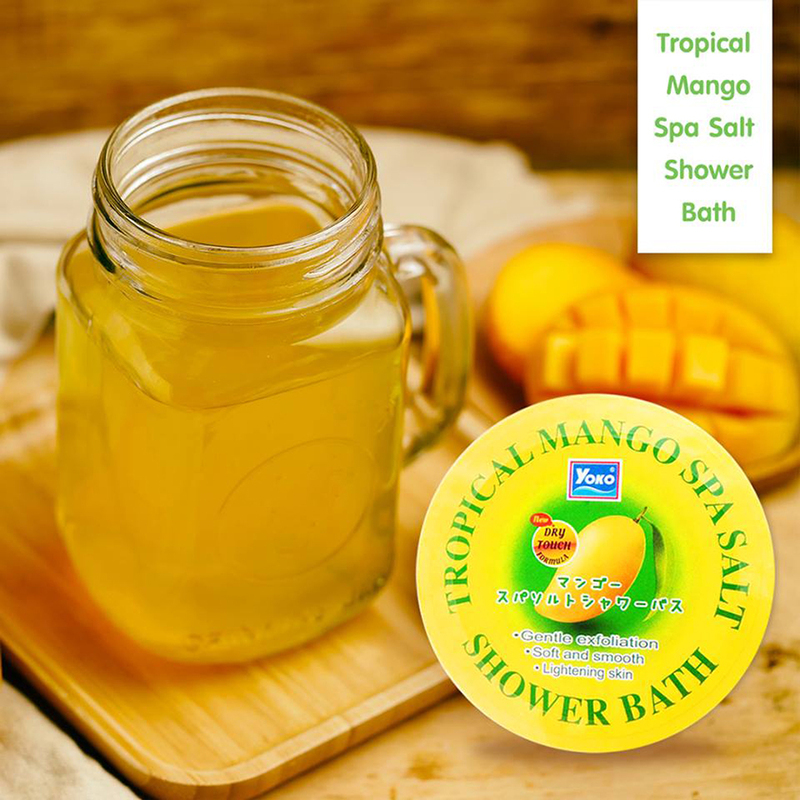 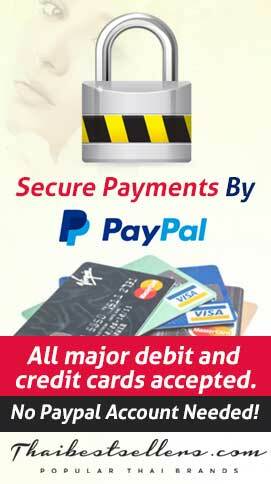 Pour salt onto the palm and scrub thoroughly the wet skin in a circular motion. 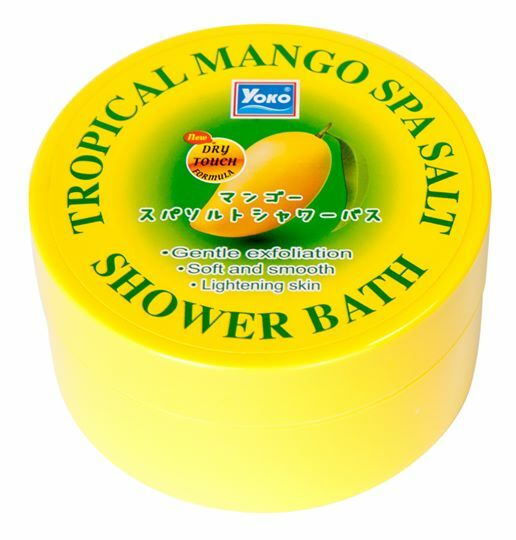 Leave for about 3 minutes, wash off, and take a shower. 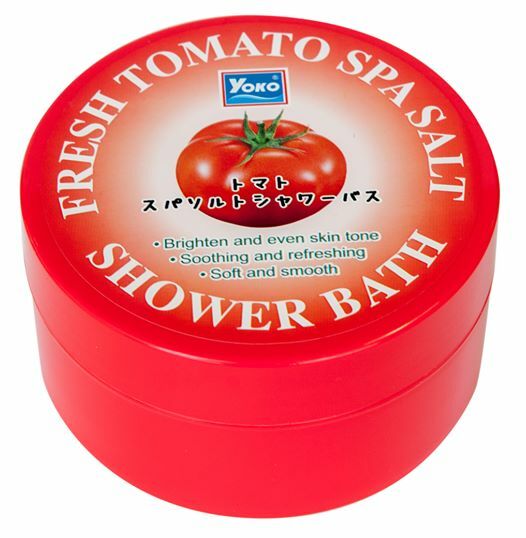 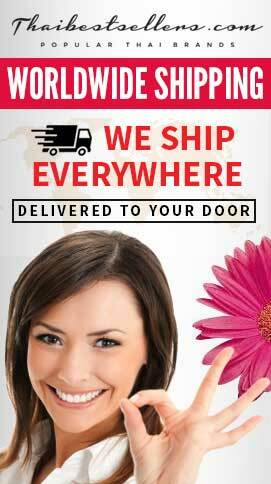 Beauty Cottage Chili & Black Pepper Body Perfect Exfoliating Scrub 200ml.